A journey is a unique experience. I am curious to explore how you prepare for and undertake your journey to the preferred outcome. What dilemmas or obstacles did you encounter and how did you overcome these challenges? What did you do differently compared to previous negotiations? What “hints and tips” can you share? I would like to discuss these as well as other emerging questions so that we can share and learn from each other’s negotiation experiences. My best hope is a collection of “what works” takeaways which will be useful to you in your upcoming negotiations towards the preferred outcome. Franziska Kunz (MLaw) is a professional coach, trainer and mediator and provides solution-focused services through her own business. 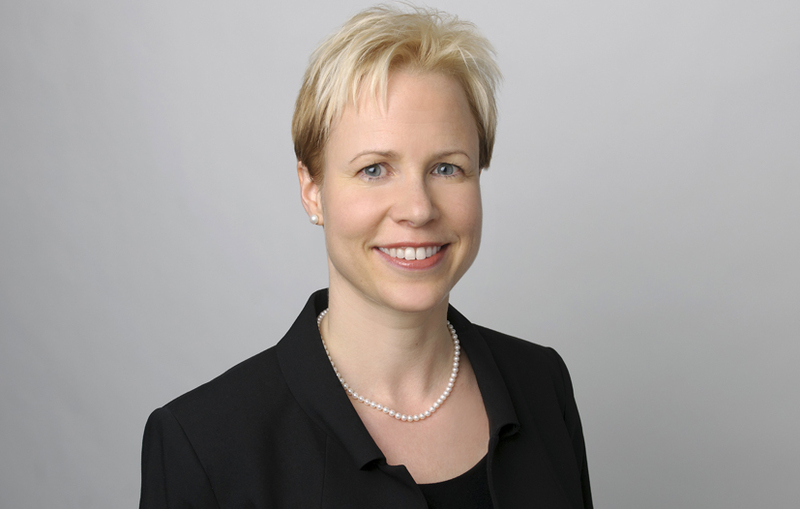 Franziska has extensive experience of negotiating mutually-beneficial outcomes in complex situations, gained through her roles as a judge at the District Court of Zurich, entrepreneur and board director of a real estate company.